Haas F1 Team will retain its driver lineup of Romain Grosjean and Kevin Magnussen for the 2019 FIA Formula One World Championship. Grosjean has been with Haas F1 Team since its 2016 inception and Magnussen joined the American outfit in 2017. After several drivers had recently admitted that their only chance for 2019 was 'now' Williams, it had become clear that the Haas F1 Team had made its decision, which has now become public. Somewhat against expectations earlier this season, given how often the team's drivers made mistakes and crashed their cars, both will stay at the team next season. "From the very beginning, we needed experienced drivers to hasten the development of our car and our team, and we have two very good and experienced drivers in Romain Grosjean and Kevin Magnussen. We’ve improved drastically from last year to this year, so retaining both drivers was a pretty easy decision,” said Günther Steiner, Team Principal, Haas F1 Team. Romain Grosjean came to Haas F1 Team in 2016 after spending five Formula One seasons with Lotus F1 Team. The 32-year-old Frenchman has competed in 137 Formula One races and earned 10 podium finishes and a total of 371 points. 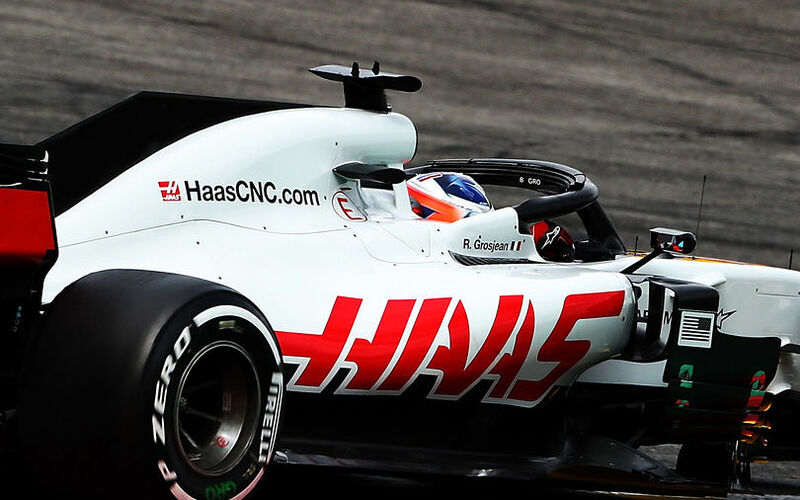 Grosjean scored all 29 points for Haas F1 Team in its inaugural season and is responsible for 55.3 percent of Haas F1 Team’s cumulative point tally since 2016. Kevin Magnussen, the 25-year-old from Roskilde, Denmark, joined Haas F1 Team with two years of Formula One experience – one with McLaren in 2014 and another with Renault in 2016. Magnussen finished an impressive second in his Formula One debut at the 2014 Australian Grand Prix and has amassed 130 points in 75 grand prix starts. The 2019 season will mark Grosjean’s ninth year in Formula One and Magnussen’s fifth.